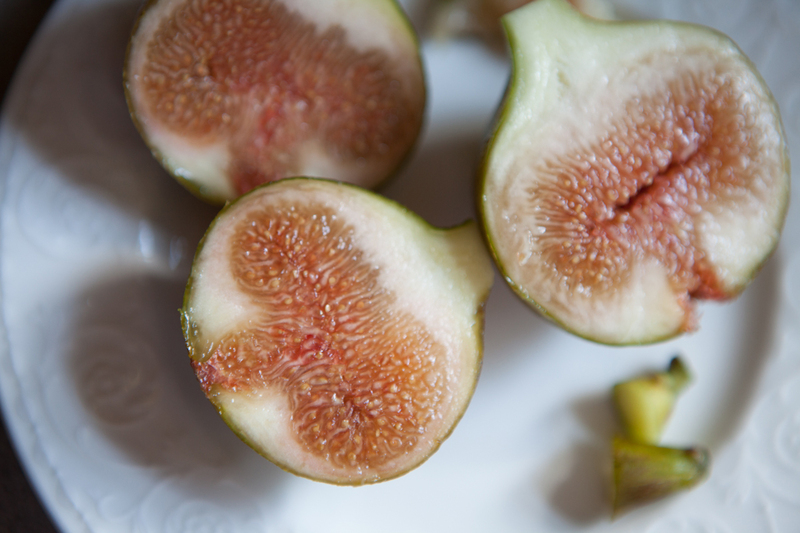 When both figs were compared in flavor and texture, they were still almost identical. The riper fig had a slightly larger pink, seeded center. The seeded area should take up more of the fruit but this year the figs are dropping if left much longer on the tree. They still taste amazing.